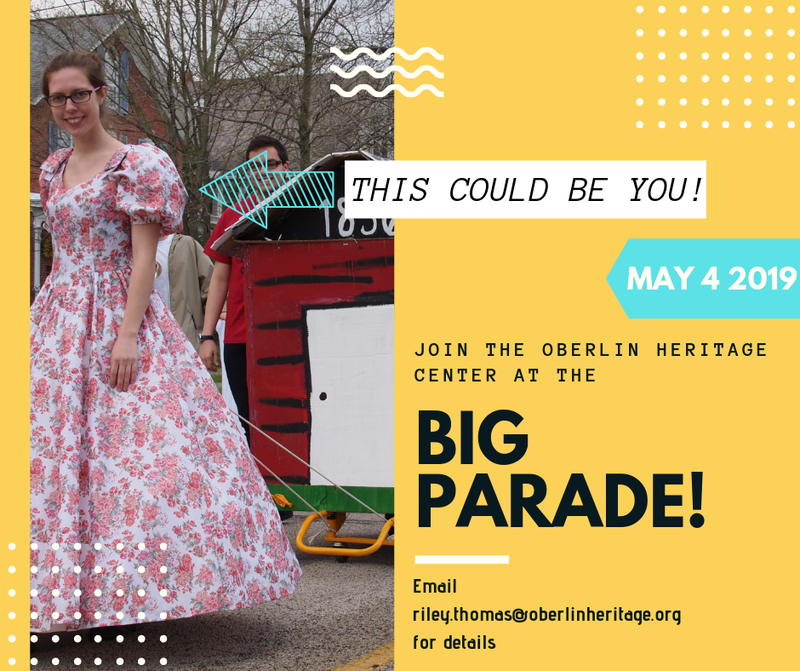 Come join Oberlin’s quirky community parade and mark this historic occasion at the same time. The Heritage Center will have materials for making signs and some suffrage clothing accessories to share, or you can bring your own. Feel free to come in costume, or just come in solidarity. Watch for more details about the parade later this spring, including where to meet and when. All LWVOA members and friends invited to join Heritage Center volunteers in celebrating this event. To learn more, contact rileythomas [at] oberlinheritage.org or tourinfo [at] oberlinheritage.org or call (440) 774-1700.